Imagine a perfectly planned residential development at the crossroads of Old and New Dubai, situated along the historic Dubai Creek, and with all of the modern amenities you would want for you and your family. Shorooq, in the heart of Mirdif in Dubai, is a wonderful and culturally rich residential community combining traditional Arabian designs with modern day world-class amenities for ease and comfort of daily life. 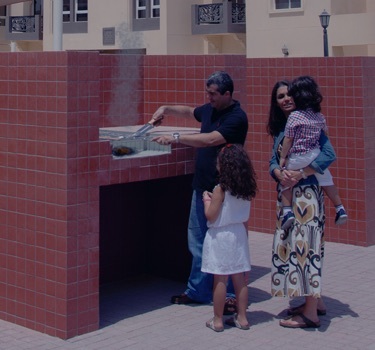 Shorooq offers the choice of several housing options according to the needs and wants of individuals and families. Kids and families love pets, but with Dubai's long, hot summers and numerous dog-walking rules, you need to plan carefully so that you're well-prepared to care for your family pet appropriately. What Does Community Living in Dubai Mean? Living and renting in Dubai can be a prospect which is both exciting and at the same time a bit daunting if you are new to the city.